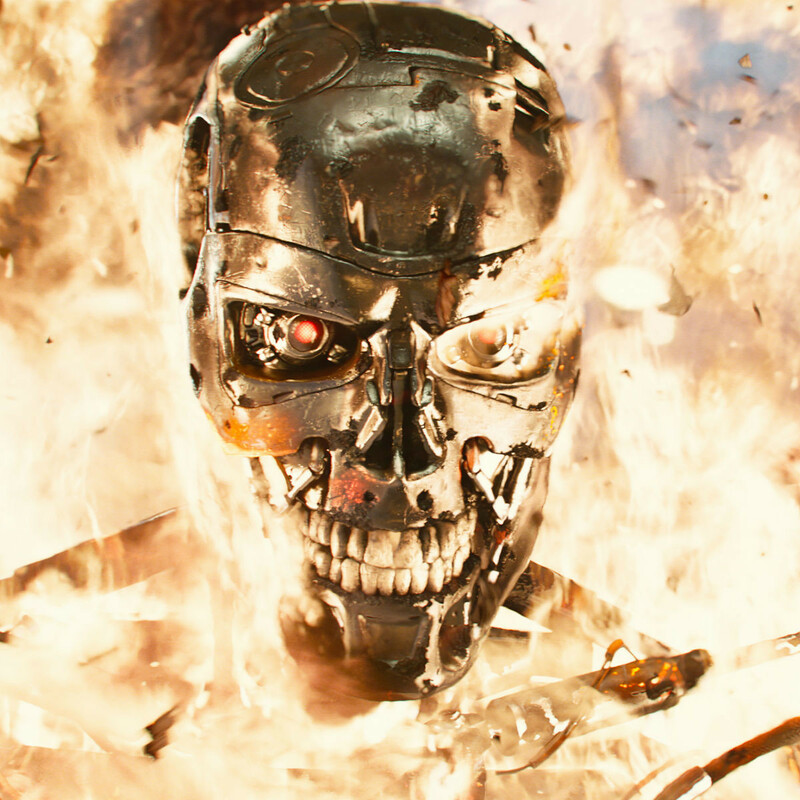 The Terminator series makes no real sense, plotwise. 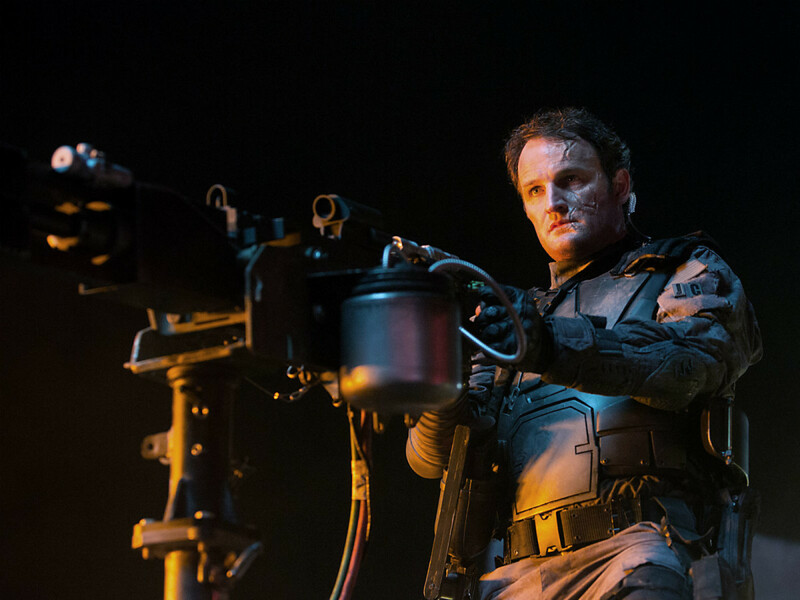 The entire thing is built on the idea of John Connor, a military leader in the future, sending a soldier, Kyle Reese, back in time to protect his mother, Sarah, from a killer robot nicknamed the Terminator. 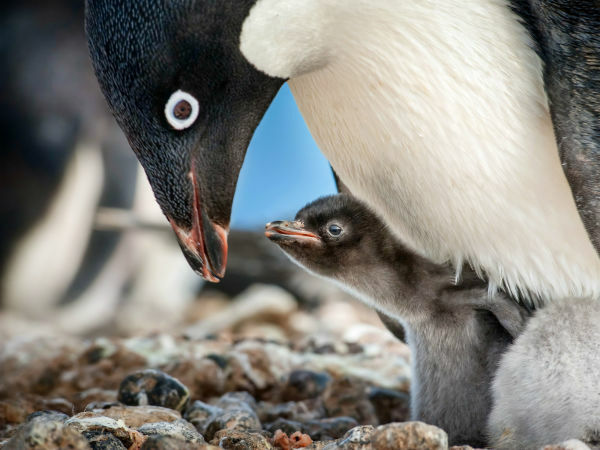 But in preventing her death and ensuring his own survival, John also creates himself, as Reese turns out to be his father. The paradoxes are enough to make your head hurt, so – as with any time-travel movie – it's best to just roll with them. They've changed the timelines so many times in the series that the success of an individual film now rests not on what actually happens, but on how well the filmmakers sell what's happening. 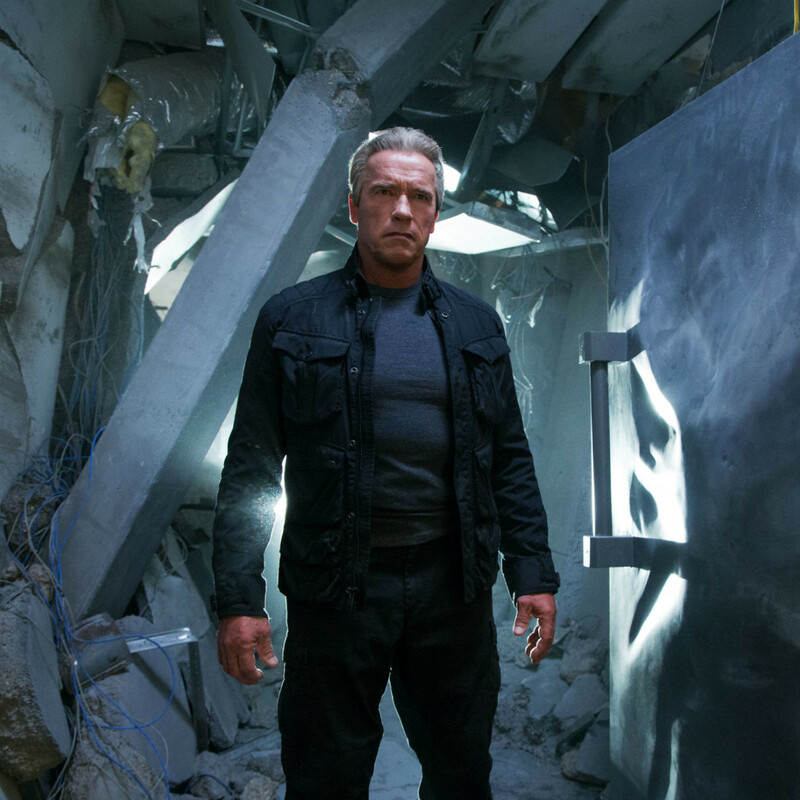 In that respect, Terminator Genisys is a bigger victory than it has any right to be. 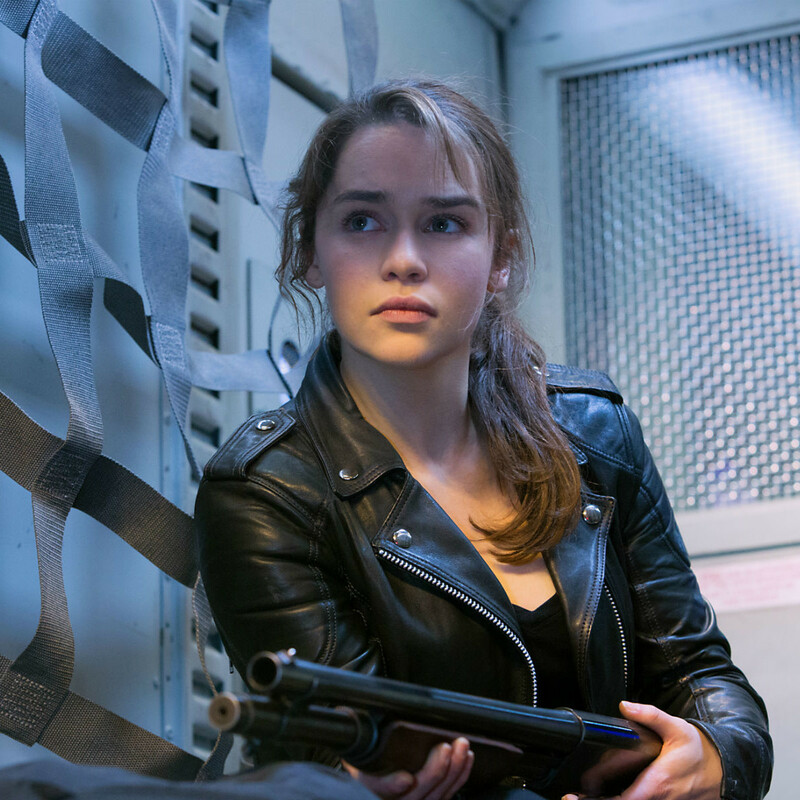 In this one, John (Jason Clarke) still sends Reese (Jai Courtney) back to 1984 to protect his mother (Emilia Clarke), but instead of having to kill the Terminator (Arnold Schwarzenegger), he finds out that another version of the machine had been sent back even earlier and had been protecting Sarah for a long time. Using the "alternate timeline" gambit, director Alan Taylor and writers Laeta Kalogridis and Patrick Lussier fine-tune the story to their liking. 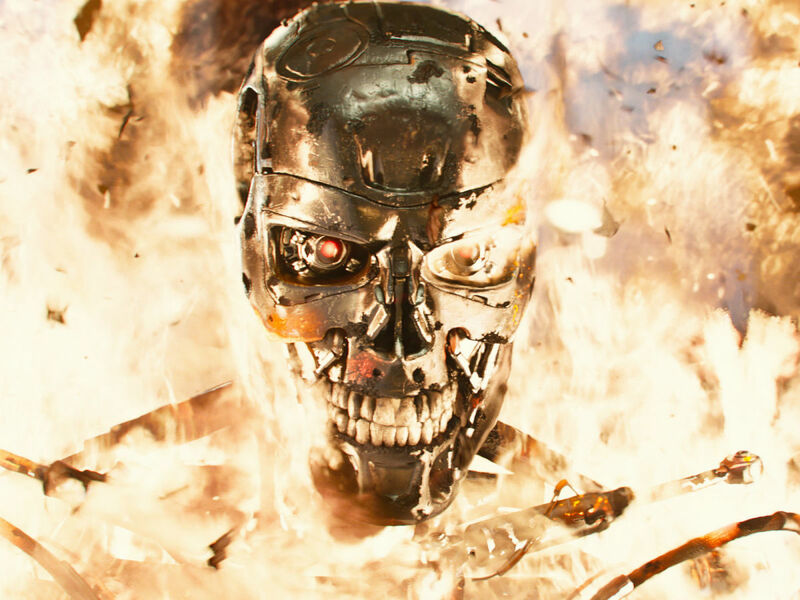 They pay tribute to the original Terminator and Terminator 2 — pretty much ignoring the next two films — while still providing enough new material of their own to not make it seem like a knock-off. Consequently, the film succeeds greatly as nostalgia (something Jurassic World couldn't pull off) and as its own thing. There's a big plot twist halfway through that I won't spoil — even though it's already been spoiled by the trailer — which does wonders to inject new drama into the proceedings. The time traveling in this film takes the characters to the year 2017, giving the plot a nice current-day sheen. The filmmakers play on the current lure of ever-evolving technology by making the "Genisys," an app that promises to sync every single one of your devices. That turns out to be a convenient way for the machines to take over the world, a clever and modern twist to the story. 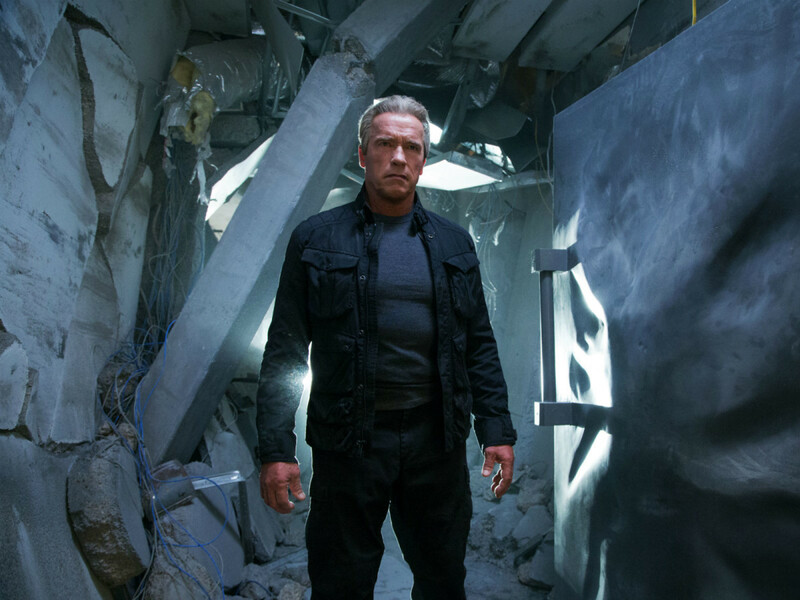 Perhaps the film's biggest achievement is making Schwarzenegger a viable movie star again. Since his return to movies five years ago, he had made one forgettable film after another. But playing the Terminator has always been his sweet spot, as it provides him the opportunity to be a pure presence while allowing others their time in the spotlight, a formula that works like a charm again here. Emilia Clarke, best known as Daenerys Targaryen in Game of Thrones, is the biggest beneficiary of that plan. She establishes herself as a worthy successor to Linda Hamilton by making Sarah both tough and vulnerable. 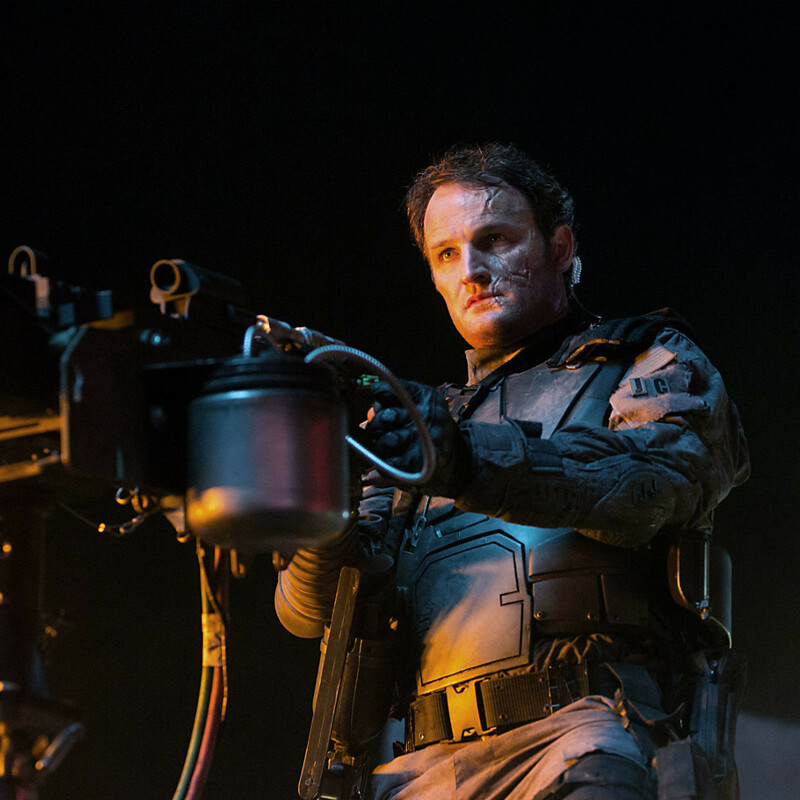 Jason Clarke does nothing to diminish his rising star with a role that requires more than meets the eye. The only real negative is Courtney, who just doesn’t seem capable of any nuance in his acting. Keep an eye out for J.K. Simmons in a supporting role as a policeman. In a complete reversal from his Oscar-winning turn in Whiplash, Simmons provides some comic relief and, no surprise, absolutely kills it. 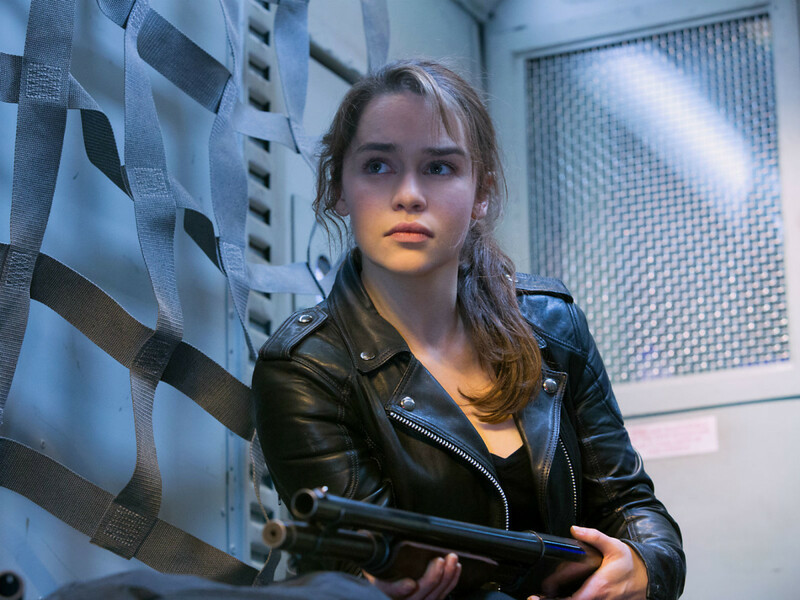 Although you would never mistake Terminator Genisys as a top-notch action movie, it more than does justice to the legacy of the first two Terminator movies and signals that there could be hope for the future.